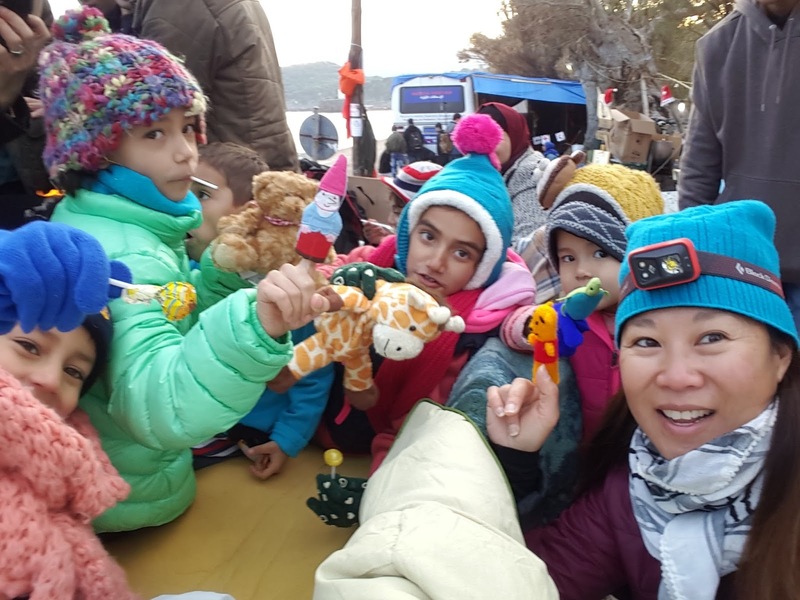 Haunted by the photo of the body of a 3-year-old refugee washed up on a beach in Greece, Truckee’s Maria Tran decided to do something about it. First as a volunteer, and next as co-founder of Sea of Solidarity, a nonprofit that supports grassroots humanitarian and educational projects in Greece and Turkey, Tran has taken advantage of technology to save lives, organize relief efforts, raise awareness, and to galvanize people from around the world (including Truckee) to volunteer. Come hear Tran’s story of running a highly responsive global nonprofit from Truckee, including how she began as a product manager in Silicon Valley and transitioned to Truckee, how she’s been able to involve local students who will be traveling to Greece and how forming partnerships with local entrepreneurs can strengthen Sea of Solidarity’s efforts. Mountain Minds Monday will be held on Monday, March 12th from 6-8 pm at Pizza on the Hill, in Tahoe Donner located at 11509 Northwoods Blvd., Truckee. Pizza and salad is available and we use a pay-what-you-can model ($5 minimum). Before and after the presentation, there will be time for networking. This month’s event is sponsored by New Leaders, Holland & Hart LLP, Molsby & Bordner, LLP, and Mountain Workspace.